Whether you want to know what’s going on anywhere or just want to shoot the breeze, Spidr will connect you to people in any place instantly. 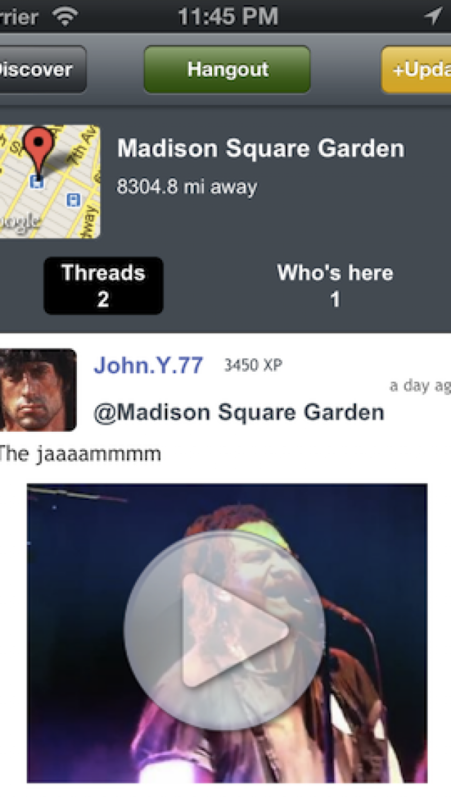 In the Spidr universe, every place is a "Web" - a virtual hangout where you exchange video clips, pictures or text updates with other Spidrs. 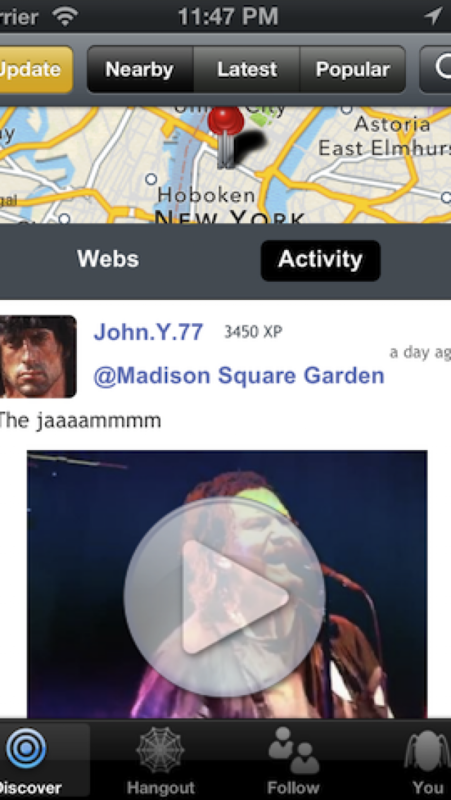 You can "hangout" in any web and get real time notifications of all the activity there. 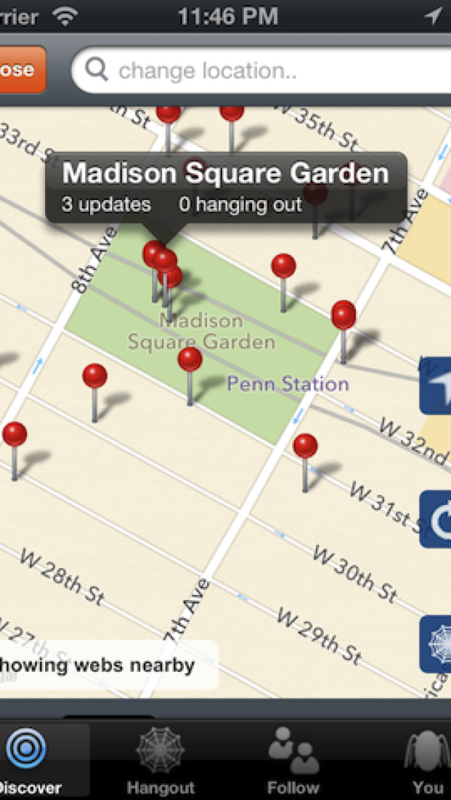 Or "follow" the updates of any Spidr and discover what's interesting in places where they hangout. 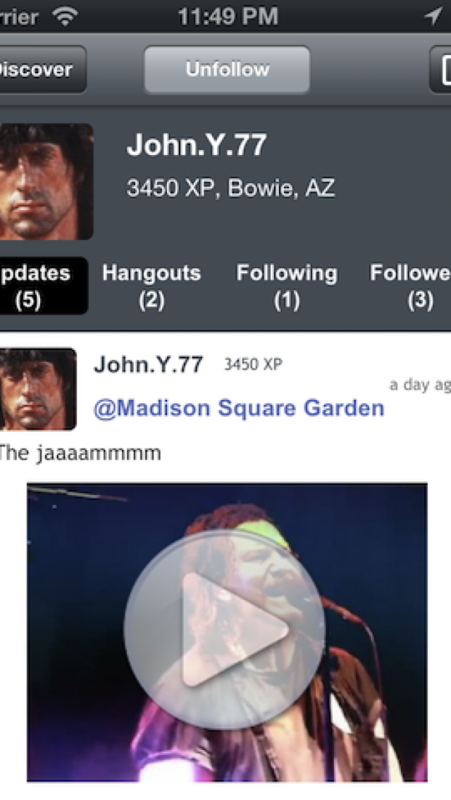 Every time you post an update or share one, you earn experience points that will soon win you cool irewards. 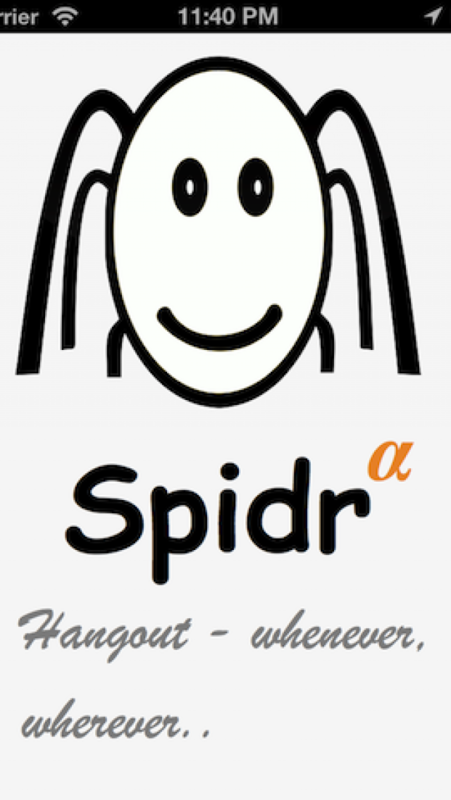 Remember Spidr is most fun when you hangout with your friends. So go nuts sharing. We'd love to hear from you at feedback@spidr.net or twitter.com/spidr.